Light Grey Laminated Ottawa FD30 Fire Door. High Traffic, Easy Clean. Light Grey Laminated Ottawa FD30 Fire Door. Modern Light Grey Laminate design. Inspired style for High Traffic areas. Quick and easy pre-finished installation. 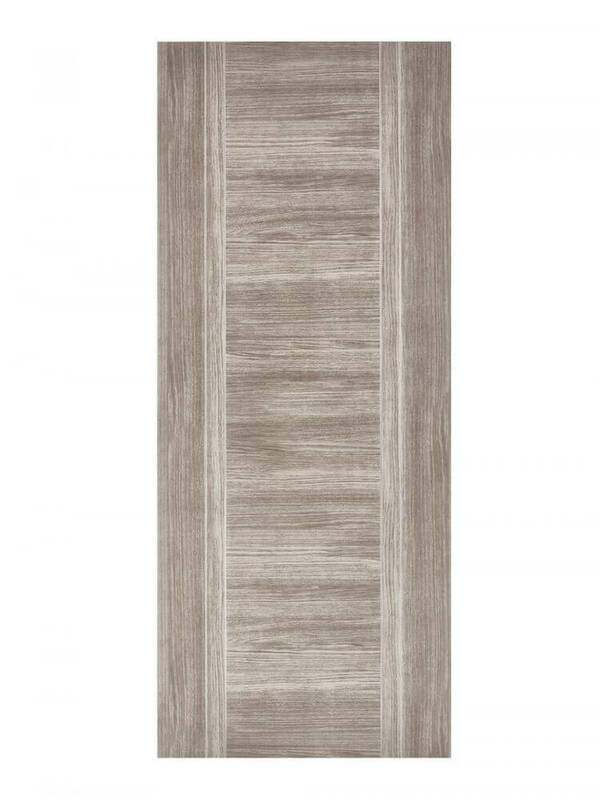 One full-height central panel with horizontal grain is flanked by double vertical borders. Light Grey Laminated Ottawa FD30 Fire Door. Introducing a pre-finished light grey Laminate door providing a deluxe looking, easy to maintain Fire Door for all locations. Again, the flush and simple design offers a rich style to contemporary designer interiors. One full-height central panel with horizontal grain, flanked by double vertical borders. Furthermore this deluxe finished door is up to modern Building Regulations Standards for all interiors. Easy clean surface. Highly durable. Inspired style for High Traffic commercial or office areas. Moreover it has a sleek modern style with crisp, clean lines. In line with current interior design trends. Perfect for offices, shops, restaurants, corridors, meeting rooms, HMO’s. The FD30 Fire Door version of the Laminated Ottawa. So, this Fire Door achieves a fire safety rating of 30 minutes. A solid internal door with crisp clean lines, in a very modern light grey Laminate design. Also this is suitable for home interiors. So including dining room, living room, bedrooms and bathrooms. A pre-finished, engineered door which is ready to hang. It has an engineered, composite, solid core (weight up to 50kg). And two layers of 10 mm lippings all round. It comes with a manufacturer’s 10-year warranty. You can make adjustments on all sides up to 3mm. So making it a perfect fit for new and existing door frames. We can supply hinges and door handles separately for the Light Grey Laminated Ottawa FD30 Fire Door. We recommend a minimum of four hinges for this door. Seek specialist advice on which areas require fire doors. Also, your architect or local building control officer will offer advice. Moreover, the Light Grey Laminated Ottawa model is also available as a standard (35mm) door. And there is a central Vision Panel One-light glazed variant too. Finally, these laminate doors offer Commercial Developers a quick and easy pre-finished installation.